and proposals that come before Newton. I’ve been involved in Newton’s multi-issues for several decades. 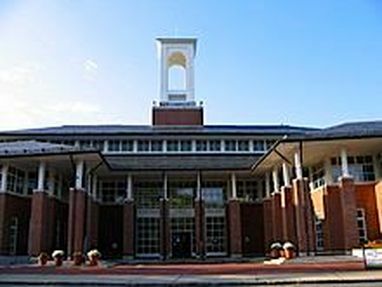 As Newton’s first Open Space Coordinator, past president of the Peirce School PTO, Local Action Co-Chair of PTO Council, longstanding League of Women Voters participation including being a past-President, member of the city’s Design Review Committee, I’ve had the chance to see and contribute to a wide range of issues that residents care about. Decision 2017: Andrea Kelley from NewTV on Vimeo. "Andrea Kelley brings energy, experience and a deep understanding of the challenges facing our city. 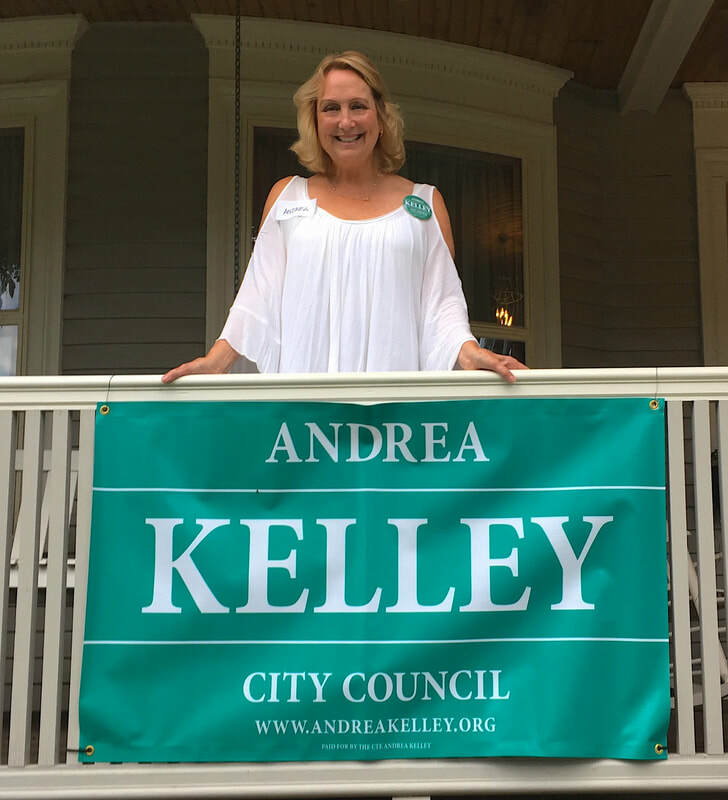 She is the logical choice for those who embrace Newton’s villages, as she understands and appreciates the importance of historic preservation, has been an advocate for maintaining and enhancing open space, and works to prepare our city to meet the current and future needs of residents."